Online retail is booming with 71% of adults in the US now shopping online and it may seem like a jungle out there if you don’t know how to navigate through these websites. There are a plethora of reasons to shop online these days namely because of convenience, variety and all the special offers and deals you won’t find anywhere else. 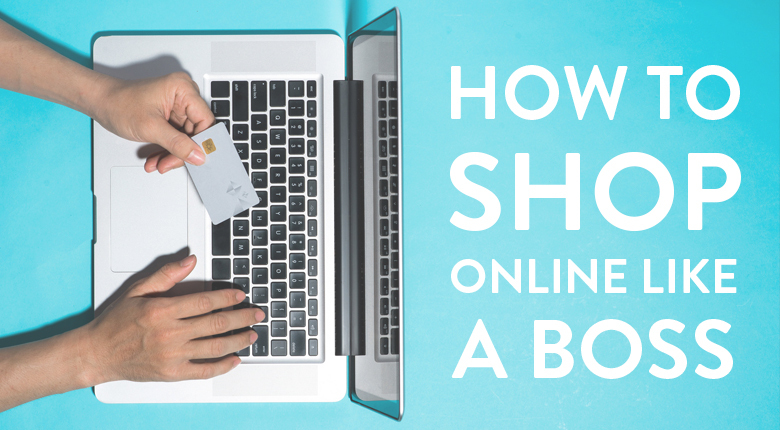 It may seem daunting at first to dive right in but fortunately here are a few guidelines that will have you ordering with confidence online in no time. First make sure you are shopping only reputable sites which are for the most part the popular big online retail stores such as Amazon, Walmart, and Alibaba/Aliexpress. These big three have you covered when comes to everything from portable micro projectors to garage door openers. For techies, there’s Newegg with a selection ranging from Laptops and PCs to vlogging cameras. The Home Depot has its online presence for their speciality at carrying power tools, furniture and home remodelling products. FreshDirect the online grocer has your back with fresh fruits, vegetables and meals in the New York area. – Cyber Monday is great for things electronic and techie like these podcasting microphones, for example, they would come out much cheaper during this sale. – Prime Day is a new sale exclusive to Amazon Prime on the 12th of July where millions of purchases take place due to this sales period. – President’s day is another offline unofficial sales holiday that made it online and is great for off-season items like air conditioners, gas grills or winter clothing. – Back-to-School sales towards the end of summer give great deals on, well, back to school supplies as well as certain electronic gadgets and apparel. Knowledge is key on the internet and that goes double for shopping online. Search Google and your best bet are review sites like MuchNeeded.com where they round up the best items for particular products. Asking friends is a great resource to tap since they are less likely to be biased for a product compared to endorsements and promotions. Check online for blogs and video blogs about a product you are interested in and get a quick rundown of features as well as pros and cons. Review sites, like this page about massage chairs, will often have links to where they made their purchases taking the guesswork out of wondering if that retail site is reputable or not. The best thing about review sites is that they compare products to see their advantages and disadvantages to help make more informed purchasing decisions. Scanning the reviews of the product you are interested in can help give more insight and lead to more informed online purchases in the end.